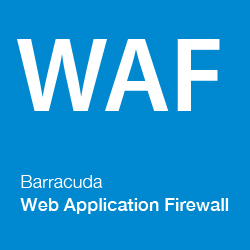 Barracuda is excited to announce the newest development in its public cloud story, as the CloudGen WAF (Web Application Firewall) has joined the CloudGen Firewall for Google Cloud Platform (GCP) on July 19th. Most organizations today choose their infrastructure on a per-app basis, and the adoption of GCP has been growing rapidly. 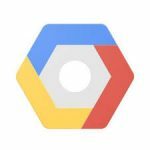 By extending its legendary CloudGen WAF to GCP, Barracuda enables customers to improve the security, availability, and performance of their applications deployed on GCP. Today we are very excited to introduce our new Active DDoS Prevention (ADP) which is a cloud-based service that provides customers with DDoS protection and application security under a single solution. This new service ensures that our customers can stay online without having to invest in the massive infrastructure required to protect against DDoS attacks, nor the headache of needing to manage multiple vendors and disparate technologies. Barracuda Active DDoS Prevention (ADP) addresses an enormous market need, as over one-third of outages experienced by organizations were the result of DDoS attacks. DDoS attacks are also growing approximately 245 percent (pdf) year-over-year.